AROUND 900 staff members at the Mid Yorkshire Hospitals NHS Trust could have their working contracts transferred to another company. Cleaners, IT specialists and maintenance workers are among those who would be affected if plans to transfer estates and facilities services to a separate company owned by the trust which runs Dewsbury and District Hospital go ahead. 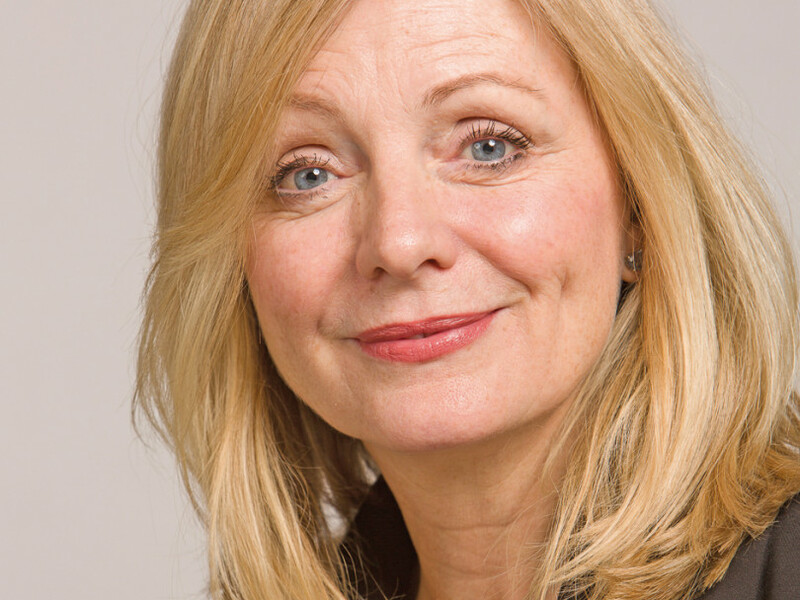 Batley & Spen MP Tracy Brabin has called on Health Secretary Jeremy Hunt to reject the proposals which have already been agreed by the trust and would mean some workers would no longer be NHS employees. Unison have also branded the move an “insult” to staff and are set to ballot their members next month over potential strike action. Ms Brabin said: “These plans could leave 900 staff working at the three hospitals no longer employed by the NHS and they will be at risk of a future where the terms and conditions of their employment are inferior to that of their colleagues. “This is why I am calling on Jeremy Hunt to reject the plans and I will ensure he, along with NHS bosses, know they have a fight on their hands.